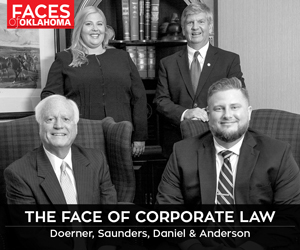 Honor the lives of Oklahoma legends Will Rogers and Wiley Post this weekend at the largest fly-in in the state. There will be over 125 planes, food trucks, classic cars, a kids’ zone, and Cherokee storytelling from 7:30 a.m. to 1:30 p.m. The ceremony of remembrance will begin at 10:00 a.m. and will be broadcasted on Facebook. 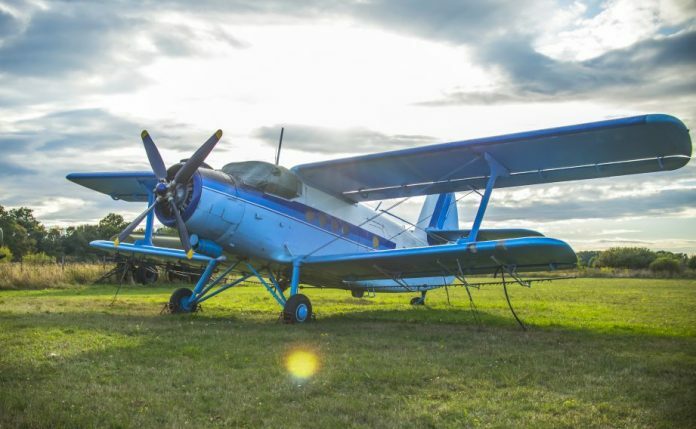 The fly-in is family friendly, and free to the public. To learn more about this event, go www.willrogers.com.